History of the Museum page of Spelthorne Museum, Staines, Middlesex. Modern archaeological excavations in Staines began in 1969 and confirmed that Staines was the site of the Roman 'Ad Pontes' (literally 'At the Bridges'), referring to bridges over the Thames and the Colne. As a result of these excavations there was considerable public pressure for a suitable place to display the finds. Spelthorne Borough Council provided the Old Fire Station next to the Town Hall, and the museum opened in 1980. 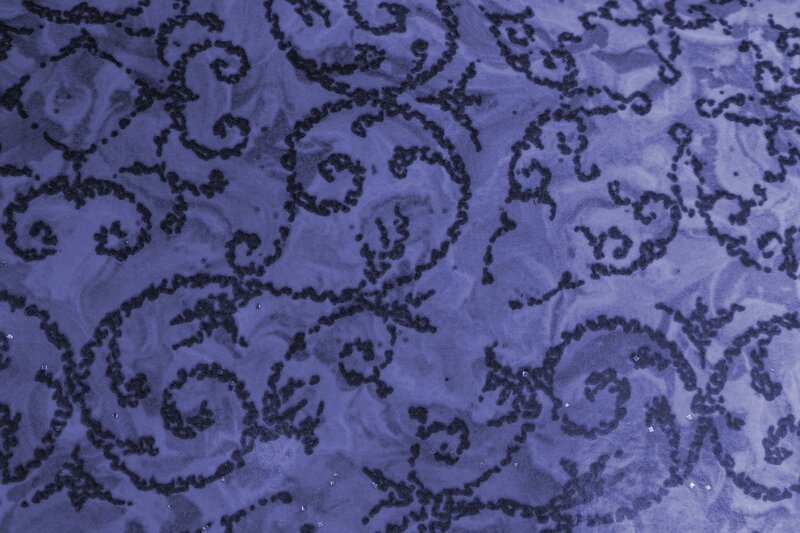 Since then the collection has grown to cover the whole Borough's archaeology and history. At the end of 2003 the Old Fire Station was sold as part of the Old Town Hall regeneration, and the museum contents went into storage. On July 30th, 2005 the museum re-opened in the former car park offices as a temporary measure in the first stage of a larger professionally designed museum. Finally, on Saturday 21st October 2006, the new professionally designed Spelthorne Museum was opened by television presenter Michael Aspel with the entrance through Staines Library giving access to displays on the story of Spelthorne from the Ice Age to modern times. The Committee of Spelthorne Archaeology and Local history Group (Reg. Charity No. 275465) act as the Trustees of the museum. The Council provides the building and pays the general running costs. Additional funds are raised through the museum shop, sponsors and grants. 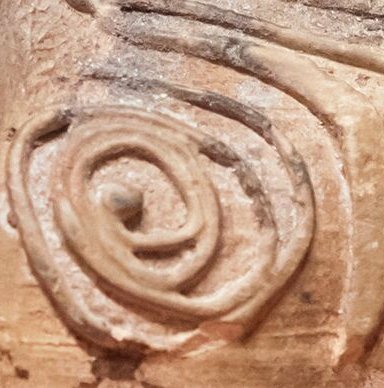 The Spelthorne Archaeological Field Group (SAFG) was formed in 1976 as a result of the interest in the archaeology of the area. The Friends of Spelthorne Museum group was founded in 1996 to help the museum become more closely involved with the community and to assist with running it, which is entirely on a voluntary basis. In 2010 these two groups combined to form the Spelthorne Archaeology and Local History Group. Continually close links with other archaeological groups ensure interesting exchanges of information throughout the year. A series of talks is arranged for the first Thursday of every month from September to April. These are open to everyone. If you are interested in building upon our rich local history and speaking at one of our monthly gatherings, please let us know. 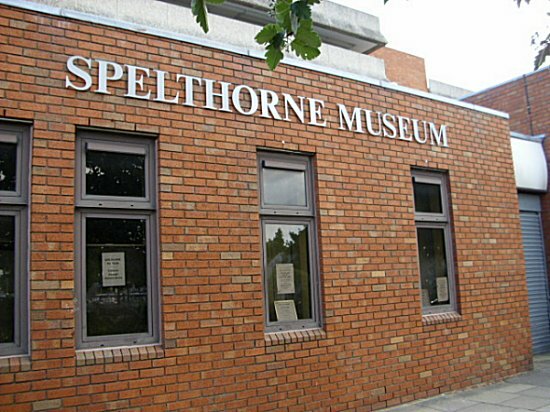 In 2012 Spelthorne Museum became one of the first in the country to be Accredited. Well done to everyone at the Museum for working so hard on getting such an accolade. In 2017 the Accreditation was renewed. 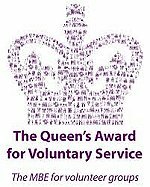 June 2nd 2016: The Museum Volunteers were awarded the highly prized Queen's Award for Voluntary Service, an award equivalent to an MBE (Member of the British Empire) for Volunteers. This award is for all Volunteers who have worked at the Museum during the past 36 years. Well done to all of our Volunteers and thank you for your service and dedication.